Purchase this product now and earn 1,900 Reward Points! 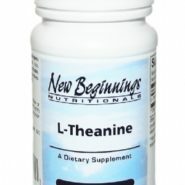 L-Theanine is a unique amino acid found in green tea, which has been traditionally used for centuries to promote relaxation . L-Theanine has been studied for its use in causing relaxation, without drowsiness. One way to analytically record relaxation is to measure weak electric impulses on the surface of the brain known as brain waves. Of the four types of brain wave alpha, beta, gamma, and theta, alpha is the wave associated with the state of relaxation, without drowsiness. One study showed that 200 mg of L-Theanine generated alpha waves in the occipital and parietal regions of the brain with no adverse side effects being reported. Other studies have indicated that the amount of alpha waves generated is dose dependant and that theanine reaches the brain within 30 minutes after oral administration. 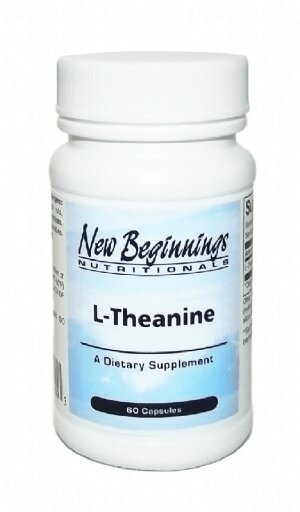 L-Theanine is also involved in the formation of the inhibitory neurotransmitter, gamma amino butyric acid (GABA). GABA influences the levels of two other neurotransmitters, dopamine and serotonin, producing the key relaxation effect. In addition to relaxation, research on L-Theanine suggests that it can also provide significant benefits for cardiovascular, immune, and neurological health. Suggested Dosage: 1 capsule daily with meals or as suggested by your health care practitioner. 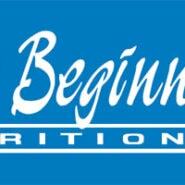 This product contains NO yeast, corn, gluten, soy, lactose, sugar or other sweeteners, artificial colors or preservatives.